We live in a world where you can always connect with your friends, family and strangers too. 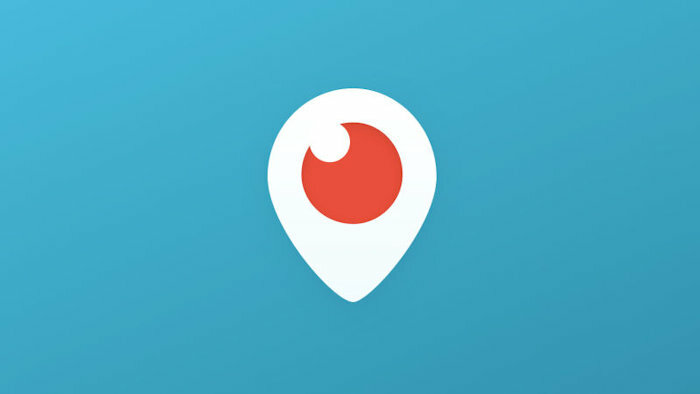 For instance, using Periscope, your entire day can be somebody’s viewing entertainment. This means you get to see the good, the bad and the ugly parts of that person’s life. Things can get ugly. Yesterday a 19-year old woman in Arpajon, France sent a text message to her friends explaining what she was about to do. Commit suicide. Sadly, she threw herself into the path of a commuter train and died. In today’s world you can actually view this sort of thing. Periscope viewers got to hear the woman say, “The video I am doing right now is not made to create the buzz but rather to make people react, to open the minds, and that’s it.” Remarks from viewers mostly did not take her seriously. Some of the comments included “We’re waiting,” and “I think it’s fun.” The screen went dark soon after and no noise was heard. A few minutes later, the picture and sound returned and an emergency worker can be heard to say, “I am under the train with the victim; I need to move the victim.” The train can also be seen in the background.